Theme: Challenge yourself. Be the change. Celebrate each other. A week of events, activities and campaigns that promote student volunteering led by higher education providers and schools across Australia. 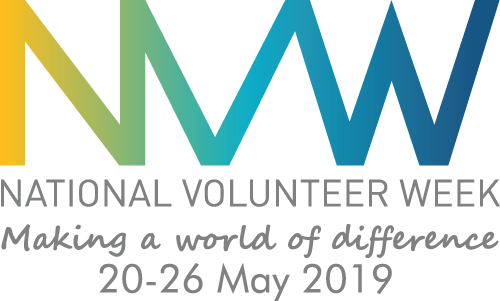 As an official International Volunteer Managers Day (IVMD) supporter, Volunteering Australia is proud to celebrate the profession of volunteer leadership. 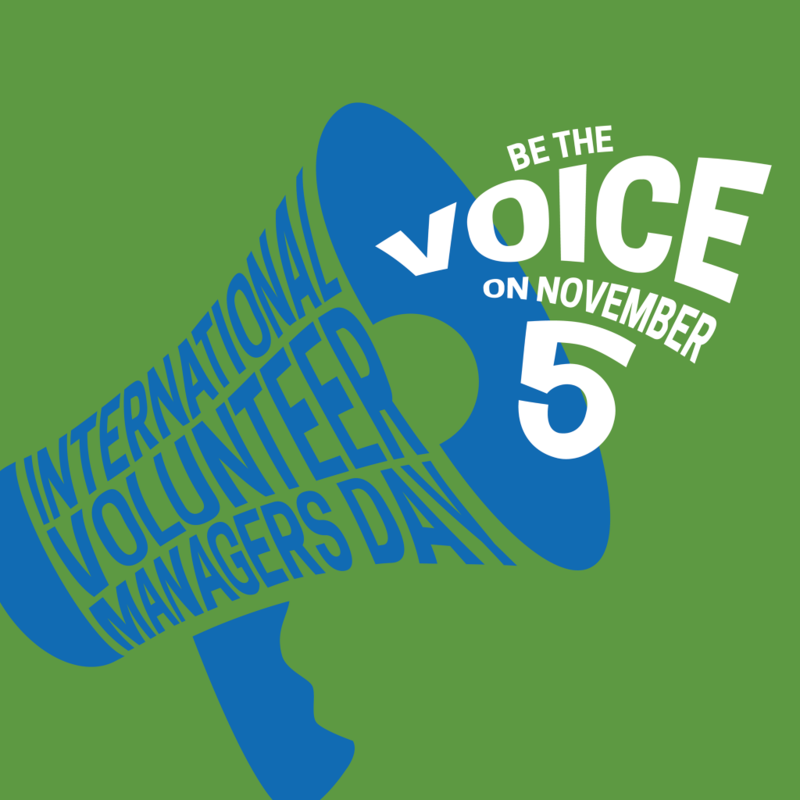 We encourage you to join us in celebrating the vital role of managers of volunteers for effective volunteering.